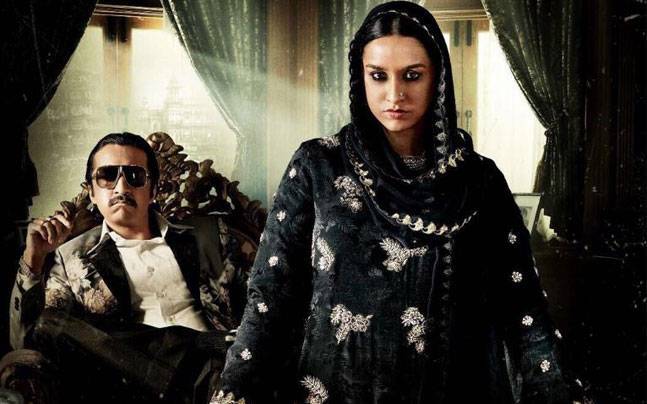 Directed by Apoorva Lakhia, Haseena Parkar starres Shraddha Kapoor, Siddhanth Kapoor and Ankur Bhatia and is produced by Nahid Khan with Swiss entertainment and co-produced by Sameer Antulay & Babu Tyagi. As soon as we have a release date for the highly anticipated film we will let you know! 15 queries in 1.395 seconds.